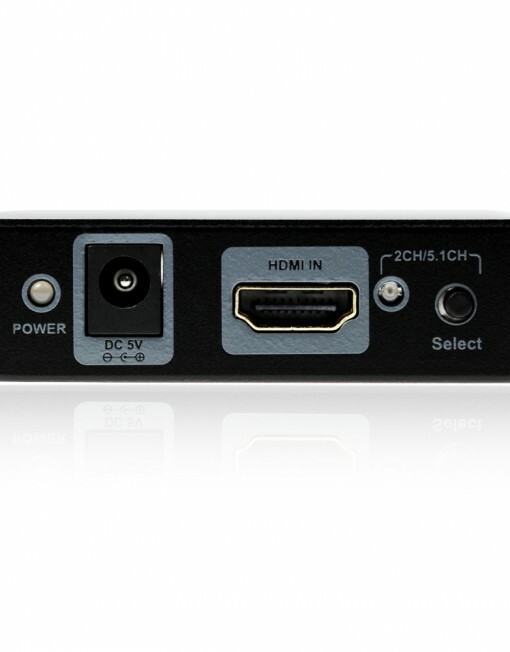 SKU: 103285. 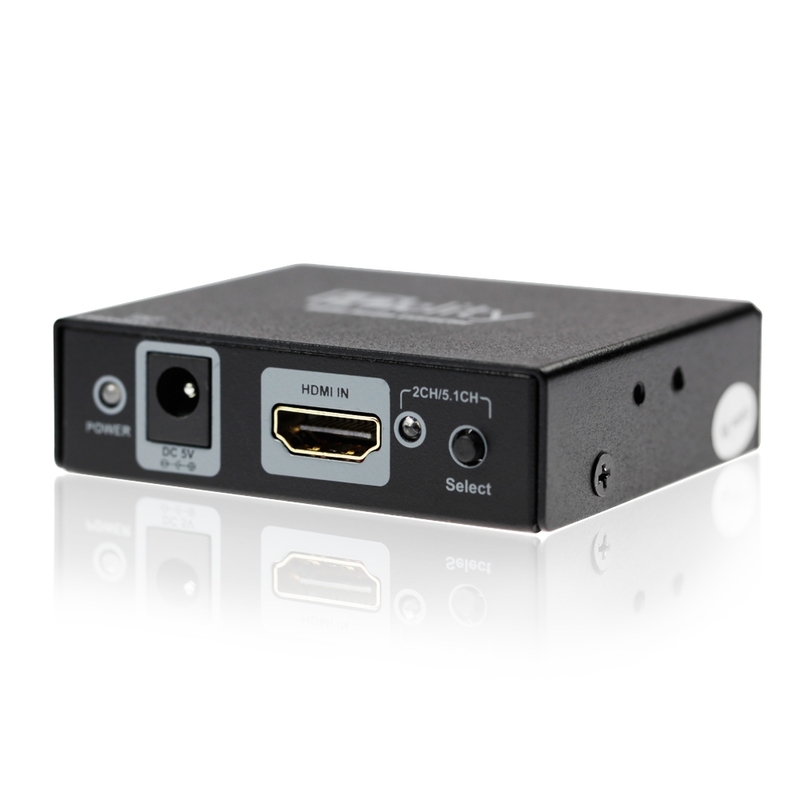 Category: Converter and Scaler. 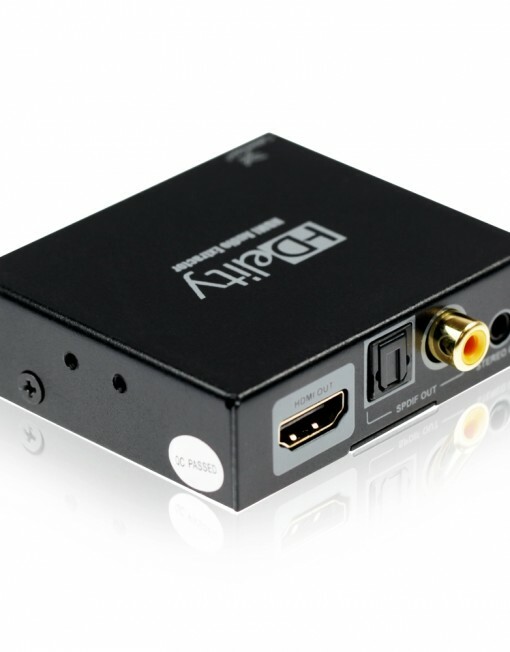 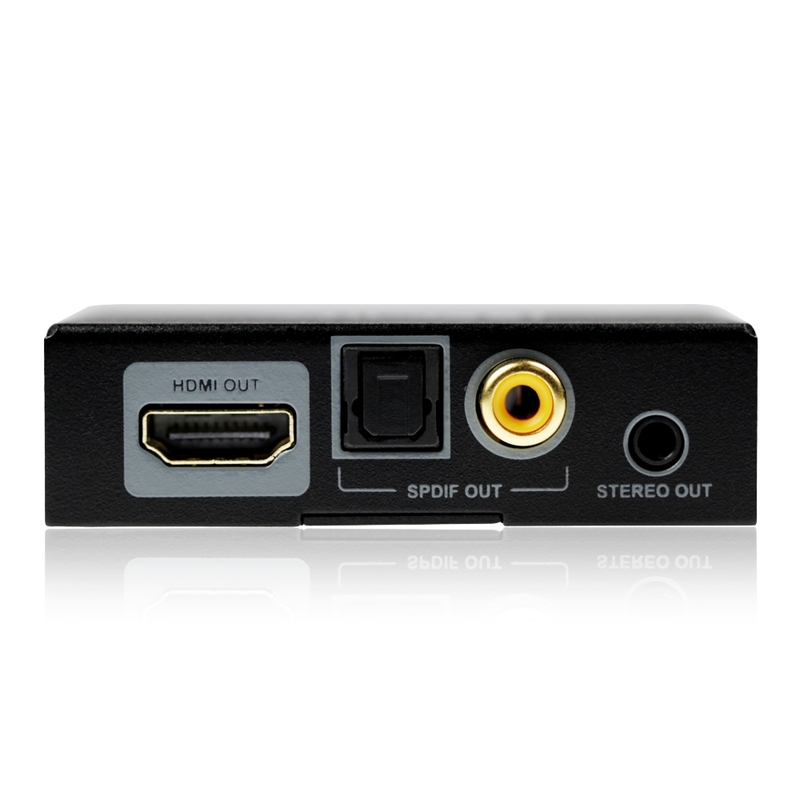 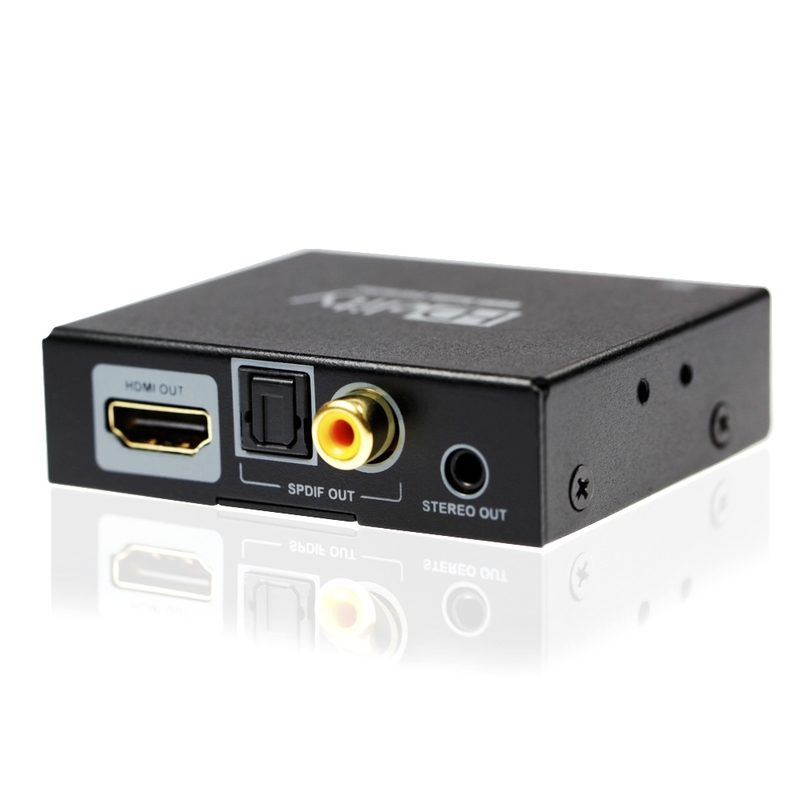 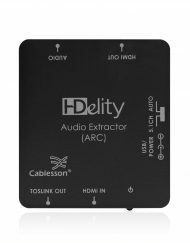 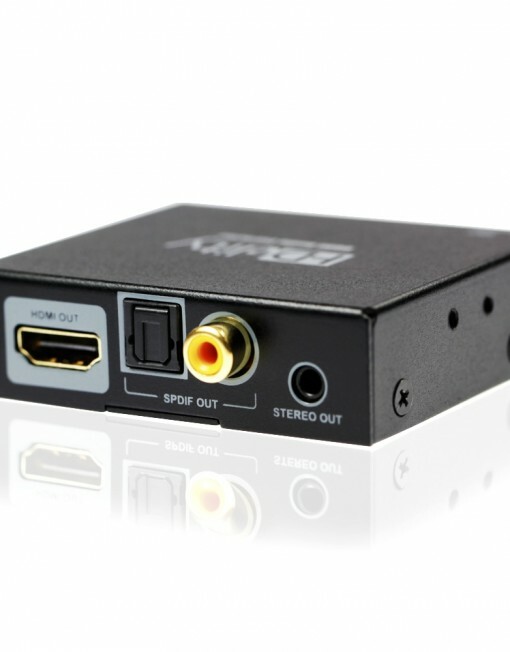 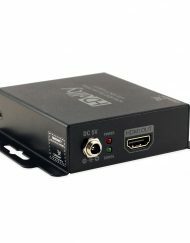 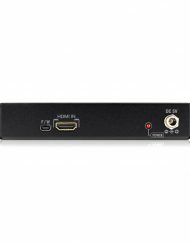 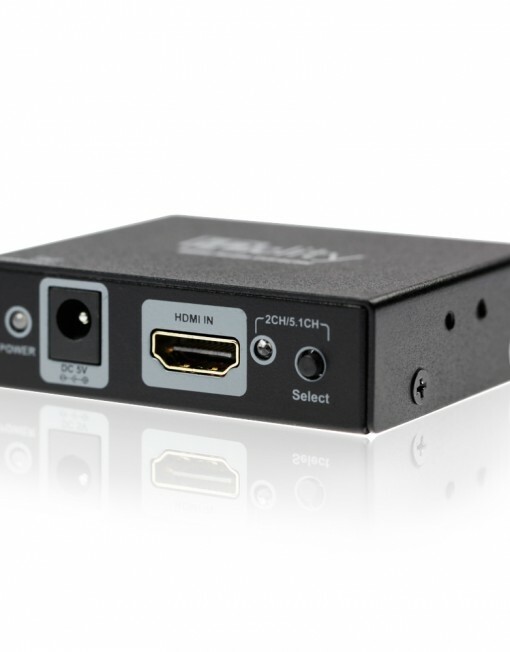 Tag: Cablesson HDelity HDMI Audio Extractor (ARC). 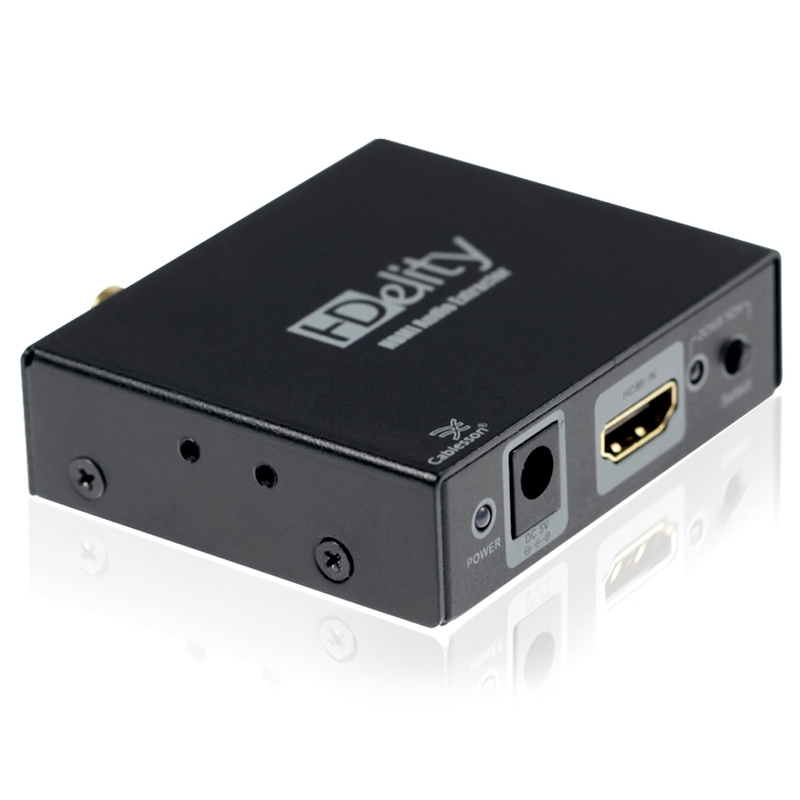 HDCP stands for High-Bandwidth Digital Content Protection, a copy protection scheme to eliminate the possibility of intercepting digital data midstream between the source to the display. 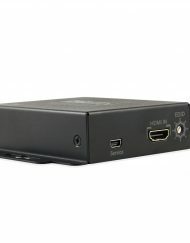 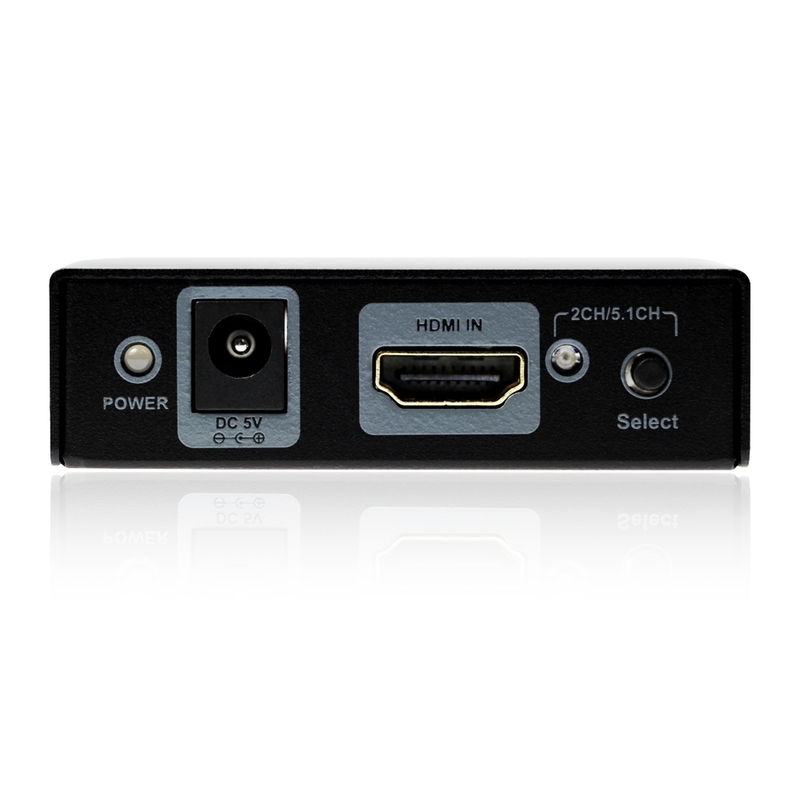 Products compatible with the HDCP scheme such as DVD players, satellite and cable HDTV set-top-boxes, as well as few entertainment PCs requires a secure connection to a compliant display. 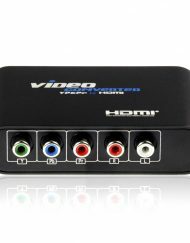 Basically, deep colour expands the colours on the display from millions to billions. 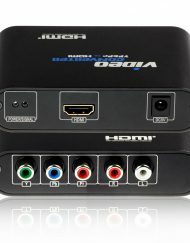 This gives a vividness and colour accuracy which has not been seen before in display technology. 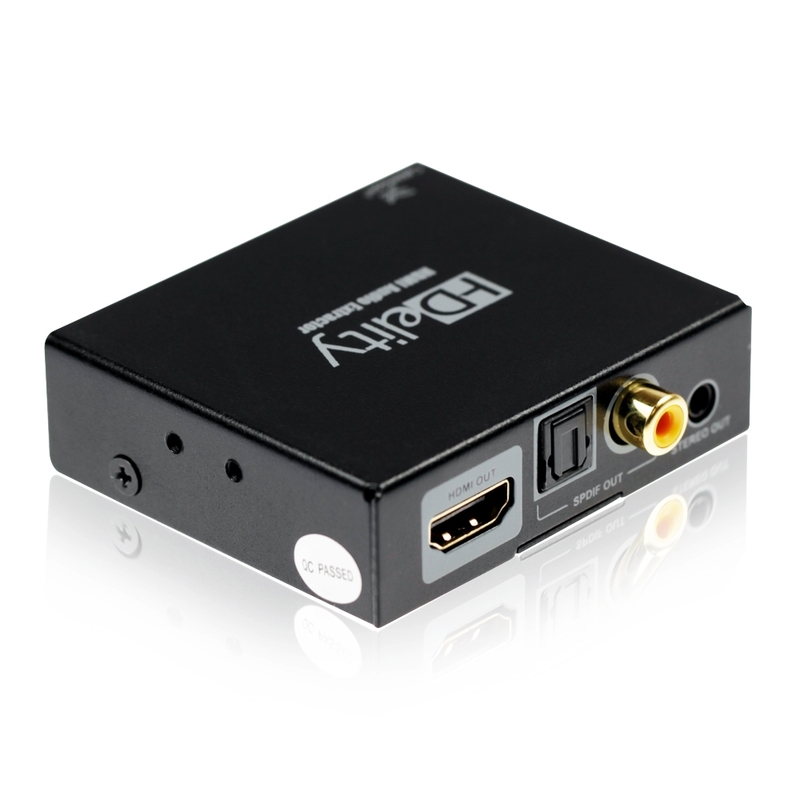 The newest Deep Colour format gives an improvement in the quality of the picture. 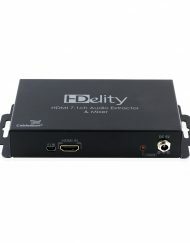 High-definition picture that is displayed progressively. 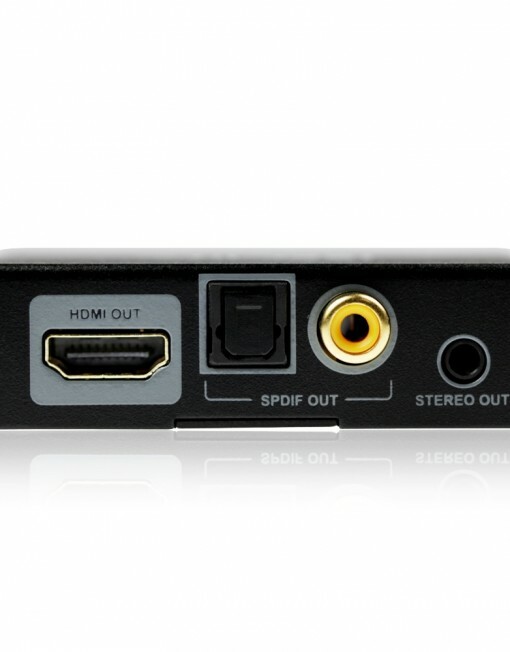 Each line is displayed on the screen simultaneously, therefore it is smoother than an interlaced picture. 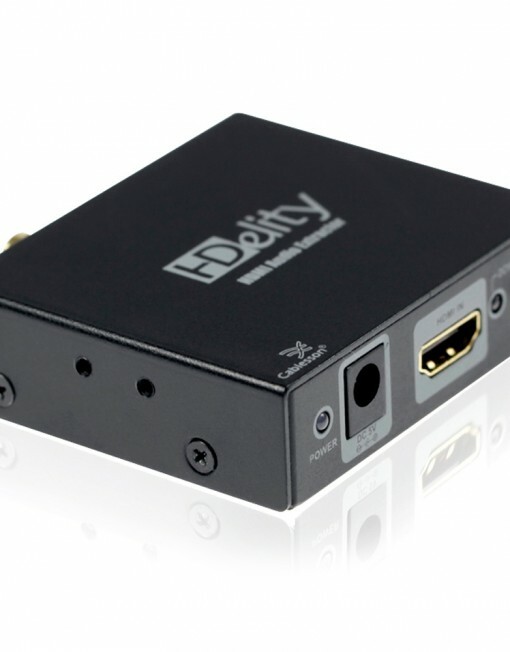 This is the ultimate high-definition standard -the most detailed picture, displayed progressively. 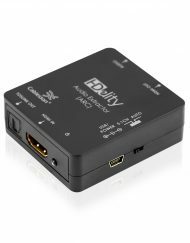 The idea behind such a label is to reassure you, the consumer, that a product that you are purchasing will be capable of meeting the hardware requirements so as to display HD or in the case of 3D Ready, 3D content without requiring any additional hardware or upgrades.